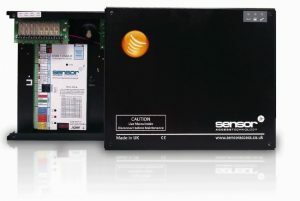 Sensor Access has recently improved the GuardPoint Corporate edition by allowing additional modules such as LIFT, Video and Galaxy to be added. 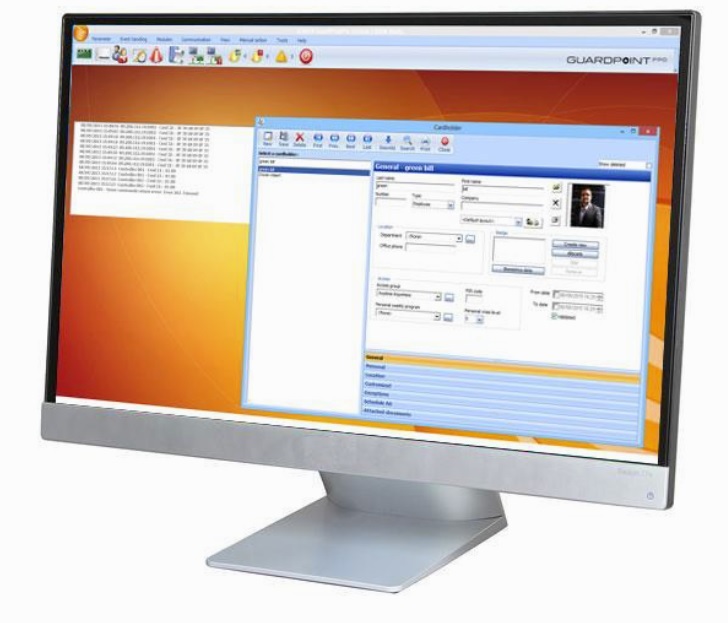 The GuardPoint Corporate package is a solution suitable for installations of up to 128 readers and includes modules such as Badge Printing, Graphical Maps, SQL and two additional workstations as standard. GuardPoint Corporate is a cost effective solution compatible with our low cost NX range of controllers, which come in 1 and 2 door flavours.